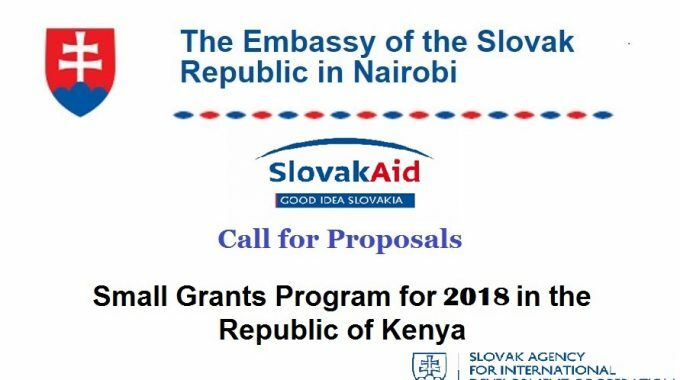 The Embassy of the Slovak Republic in Nairobi has announced the 2018 call for small grant proposals in the Republic of Kenya. 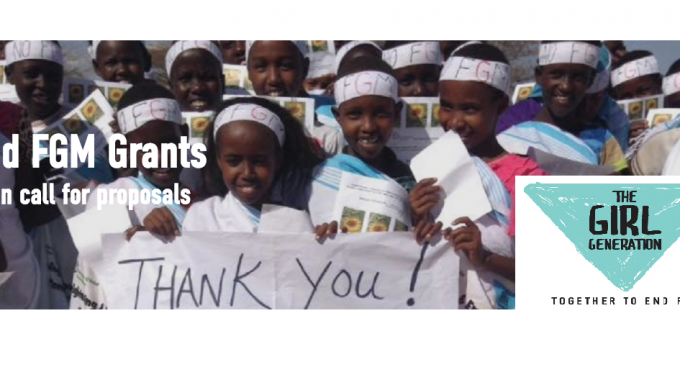 The maximum amount of the non-repayable financial contribution is EUR10,000 per project. 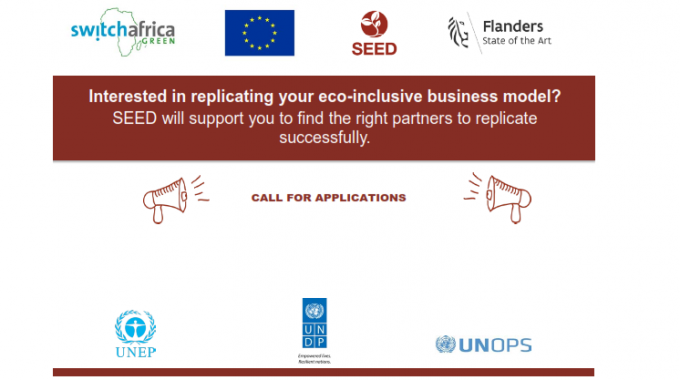 The applicants can co-finance their projects from their own or other resources. The duration of each project is from 6 to a maximum of 12 months commencing from the date of the signing of the Contract between the Slovak Agency for International Development Cooperation and the Final Beneficiary. The proposals must be in accordance with the Strategy of the Slovak Republic for Development Cooperation for 2014 – 2018. 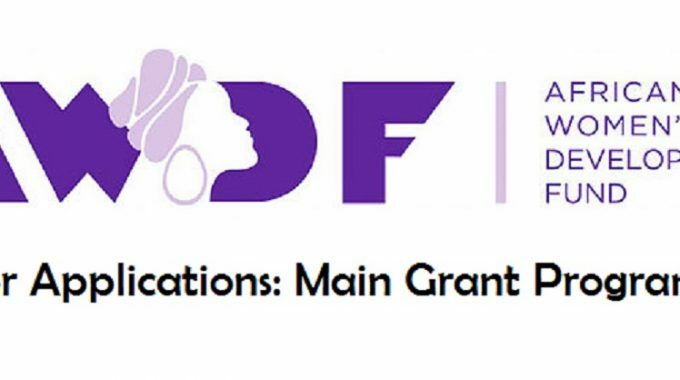 Project proposals which are not in line with the focus of this call for proposals will not be accepted. The project proposals should be sent both electronically emb.nairobi@mzv.sk and in hard copy to the Embassy of the Slovak Republic, Jakaya Kikwete Road, P.O.Box 30 204, 00100 Nairobi. Hard-copy applications (completed, signed and stamped) with relevant accompanying documentation (registration documents of the applicant organization and CVs of the key representatives responsible for project implementation in English) should be sent to the Slovak Embassy no later than 3pm on given deadline date. Applications received after this date will not be accepted. For more information, please visit Embassy of the Slovak Republic in Nairobi.